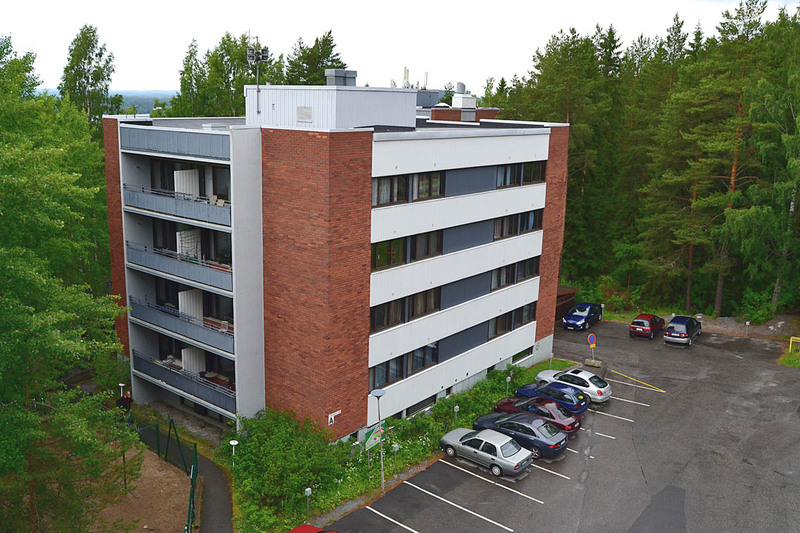 Tekma’s five student apartment buildings are located on the same lot in Puijonlaakso. 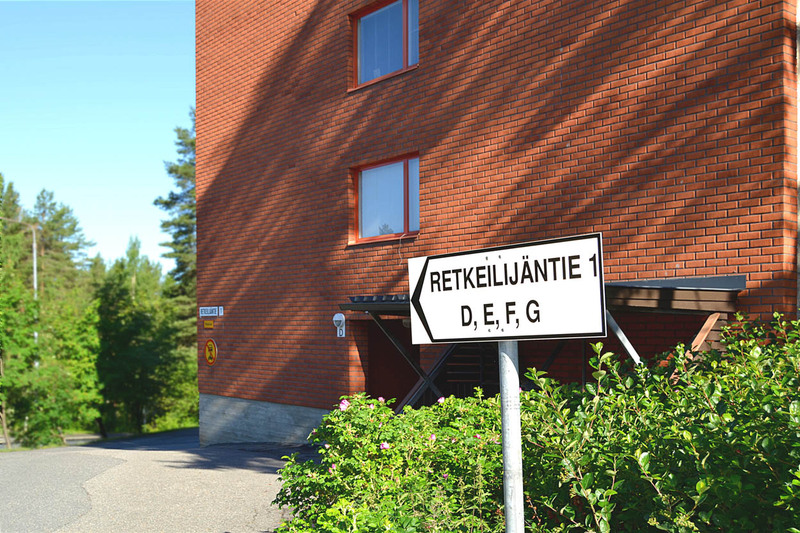 The street addresses are Retkeilijäntie 1 and Taivaanpankontie 14. 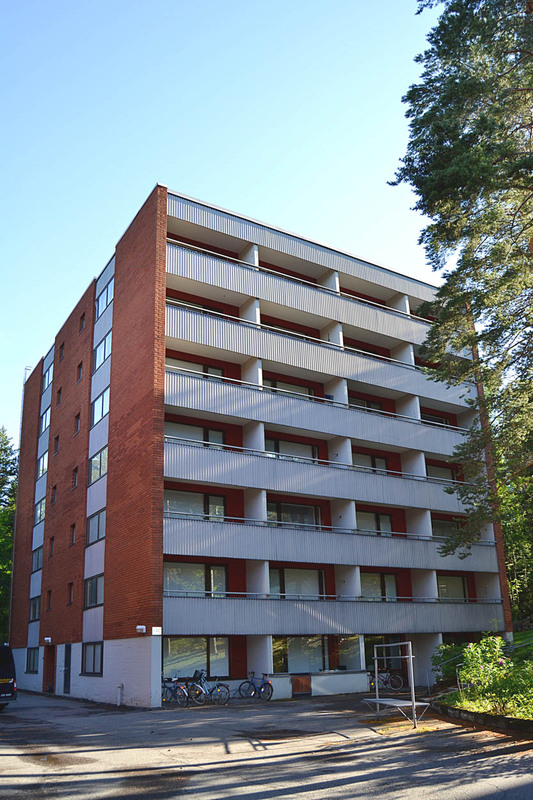 Puijonlaakso suburban area is just two kilometers away from the Kuopio town square. 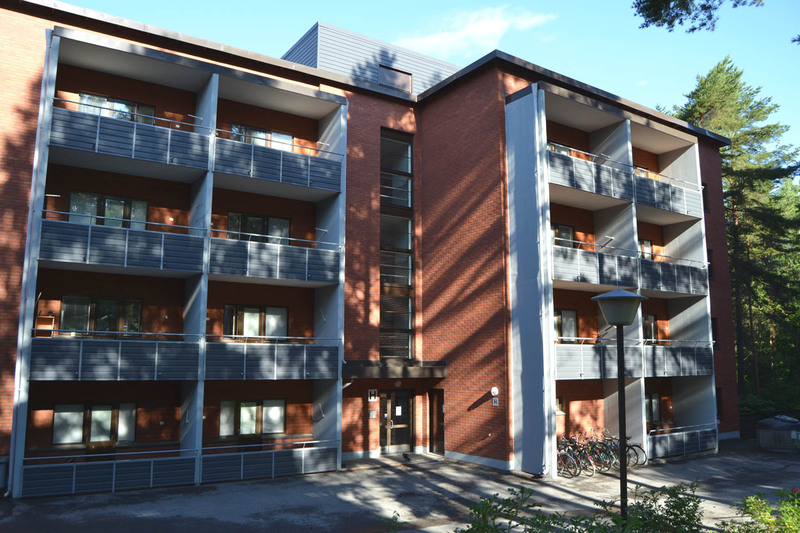 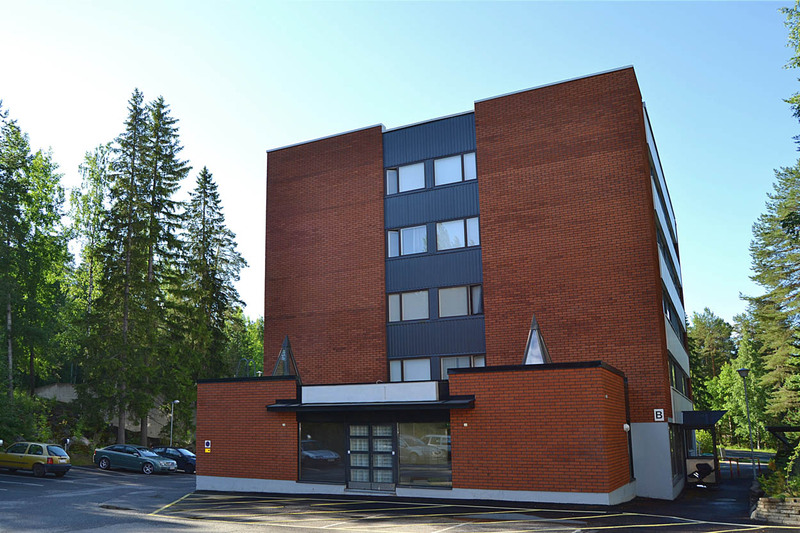 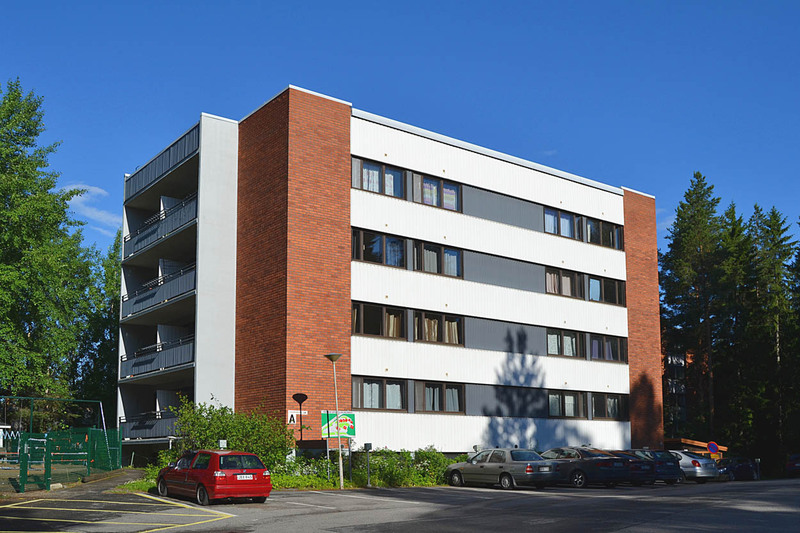 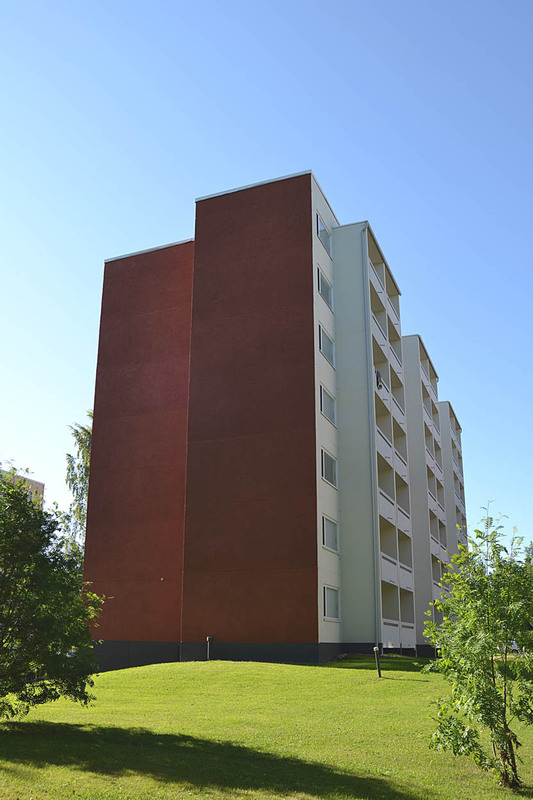 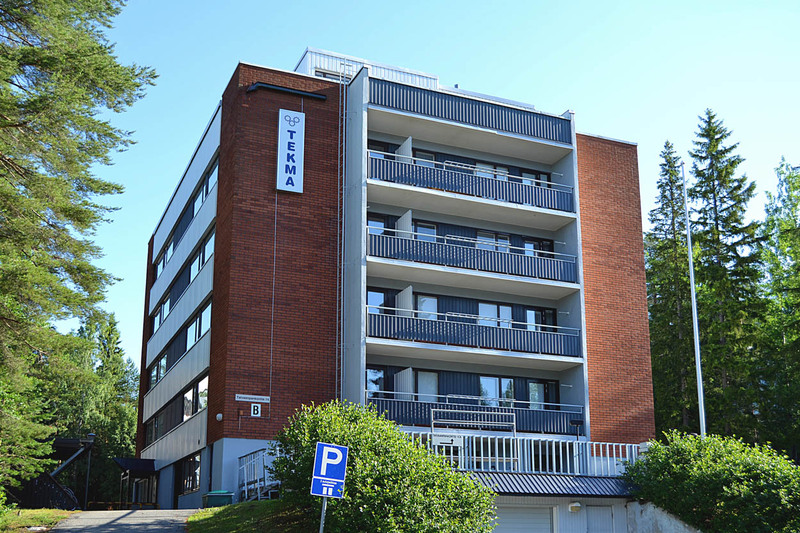 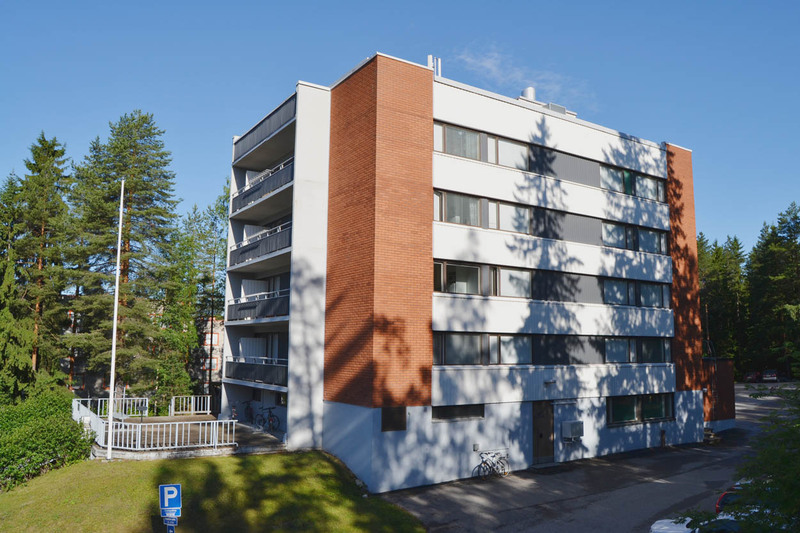 One of Tekma’s student apartment buildings (69 apartments) is located in the Männistö area. 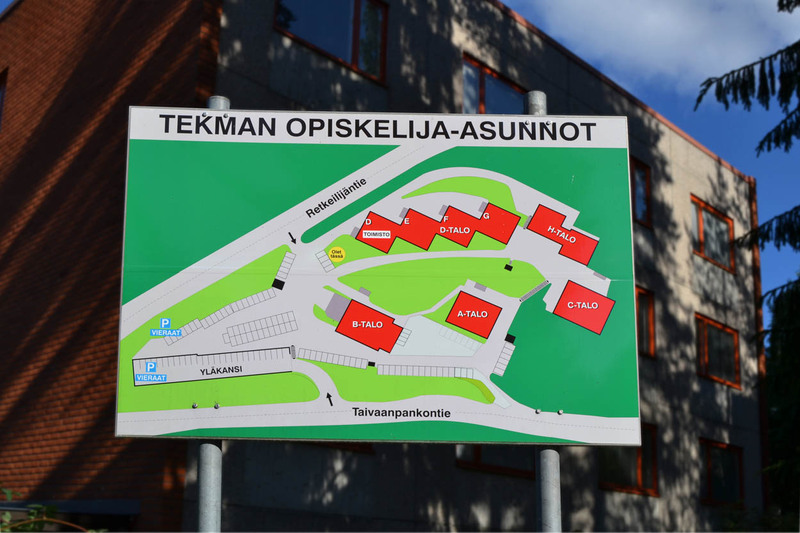 The street address is Ilmarisentie 8. 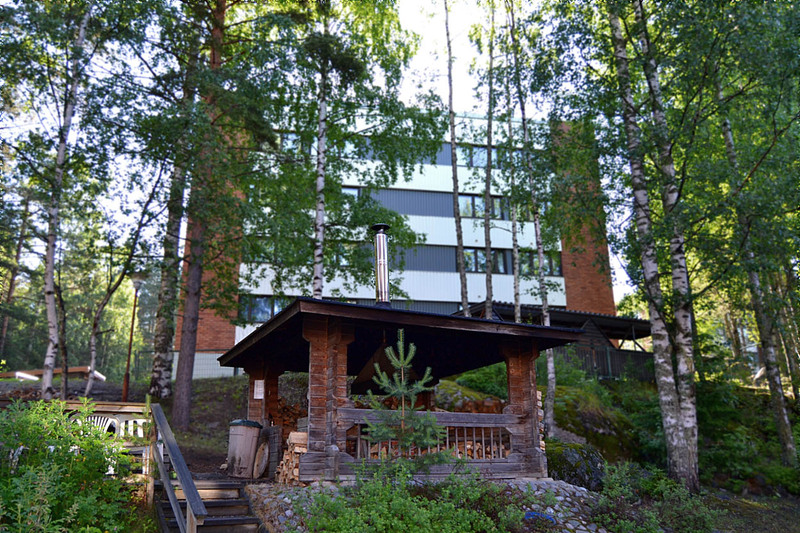 Männistö is located 2,5 kilometers from the Kuopio center. 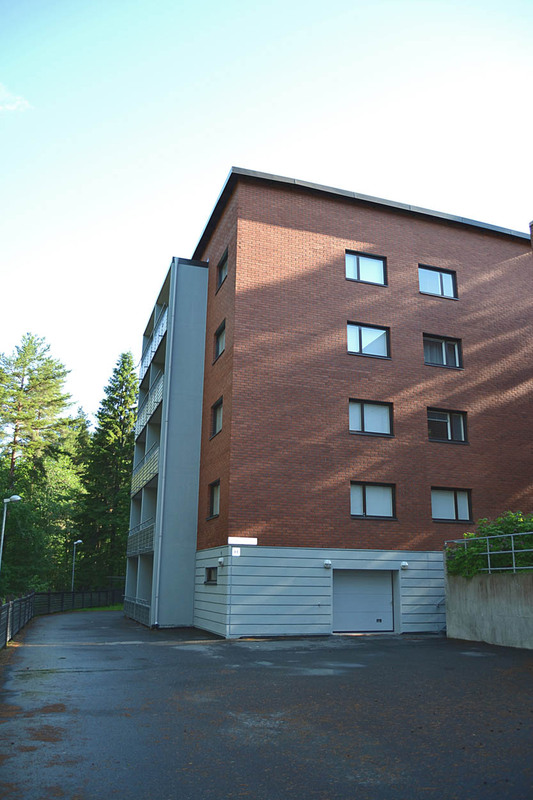 The security deposit fee is 250 euros, which applies to all Tekma’s apartments. 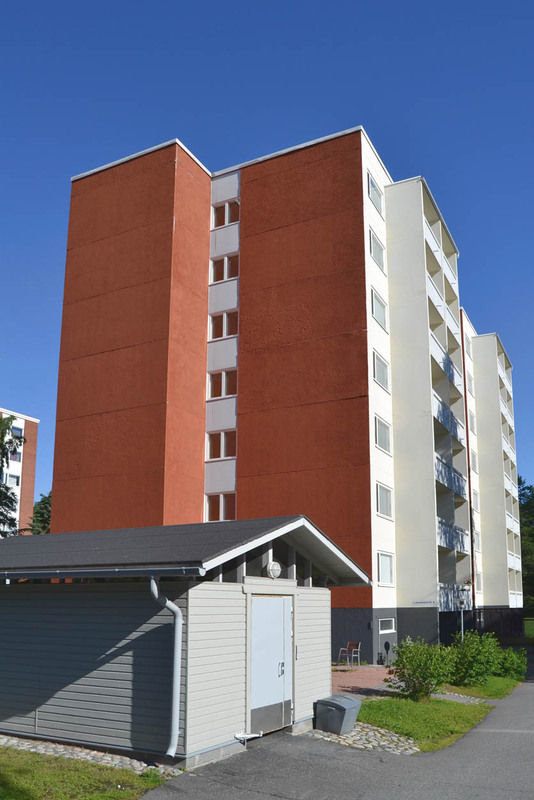 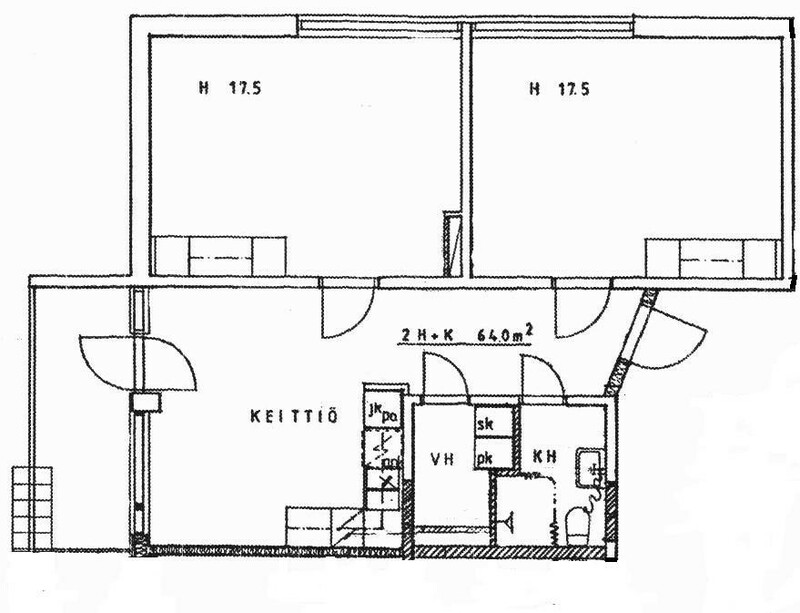 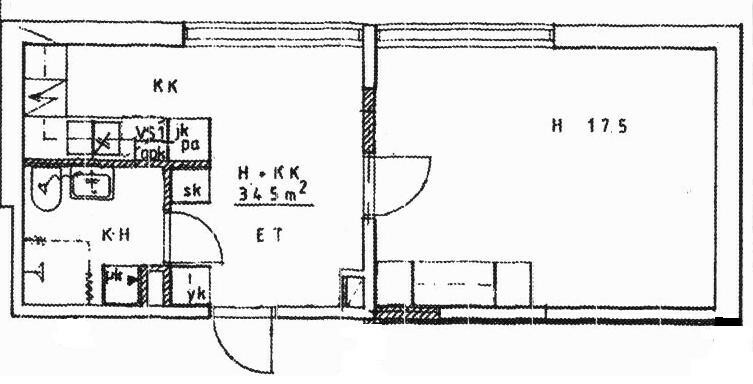 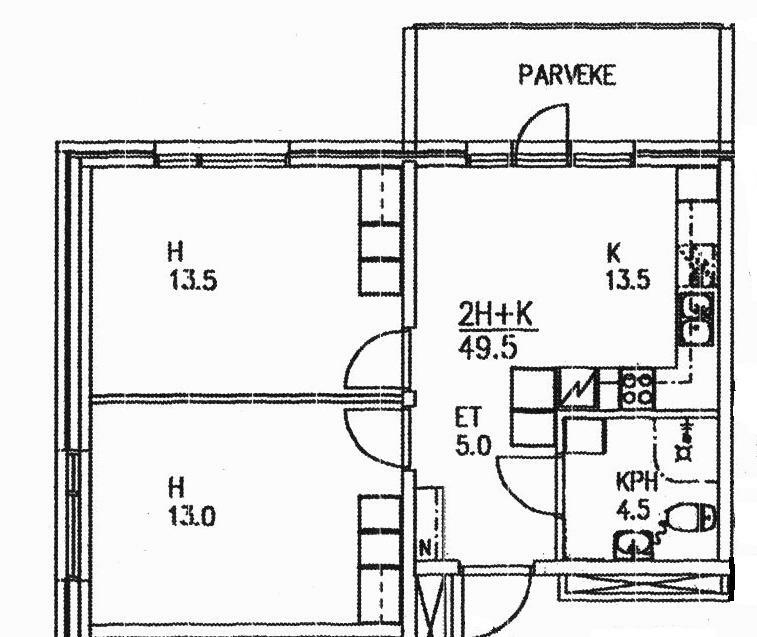 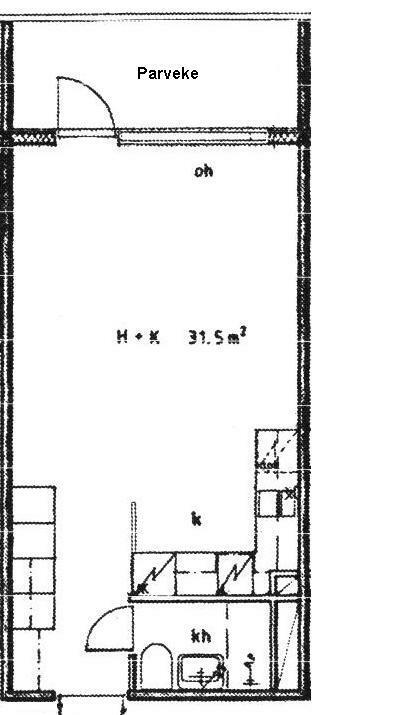 Water, electricity and Internet fees are included in the rent in Puijonlaakso. 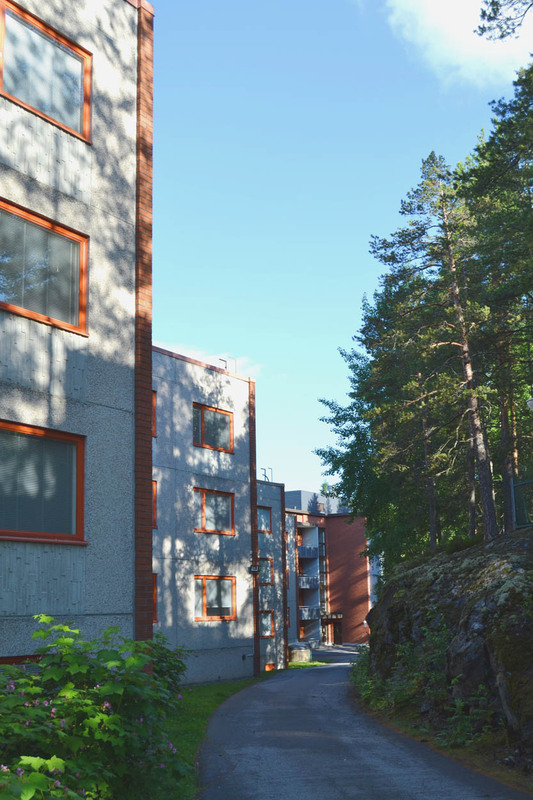 Our student apartments are not furnished. 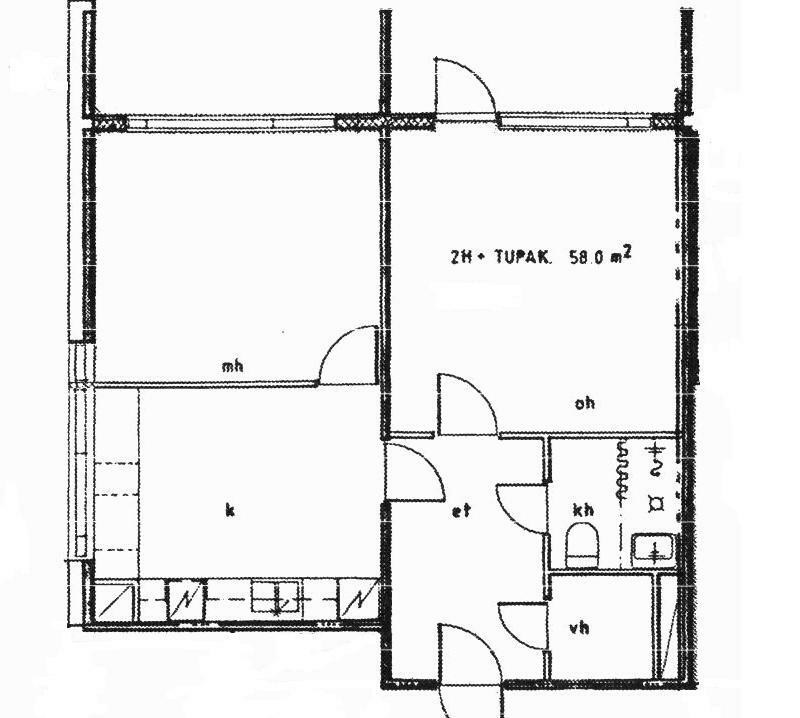 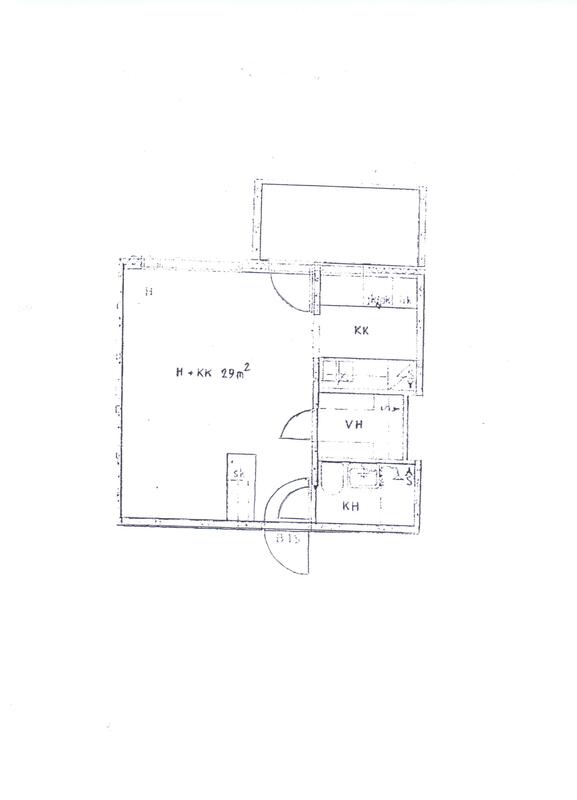 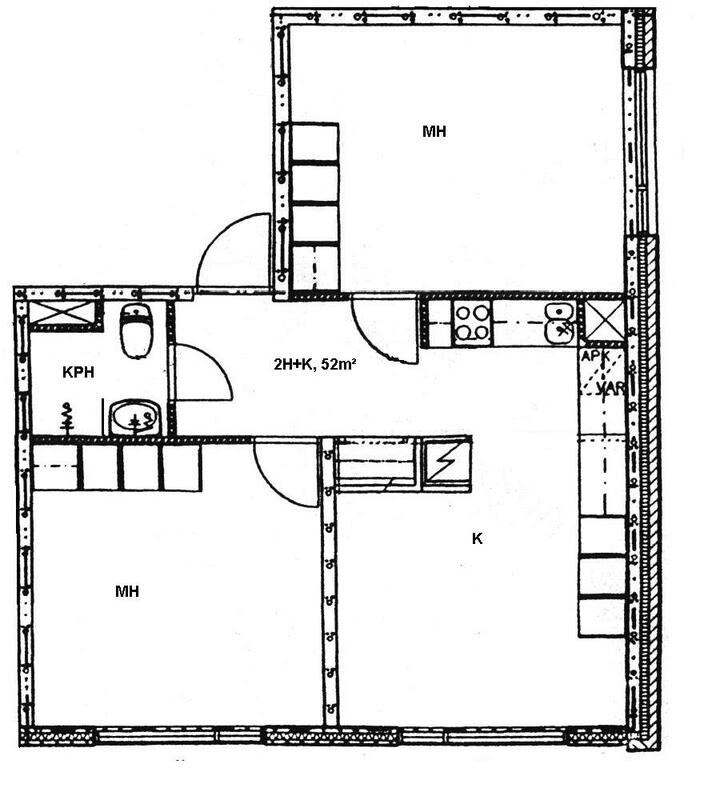 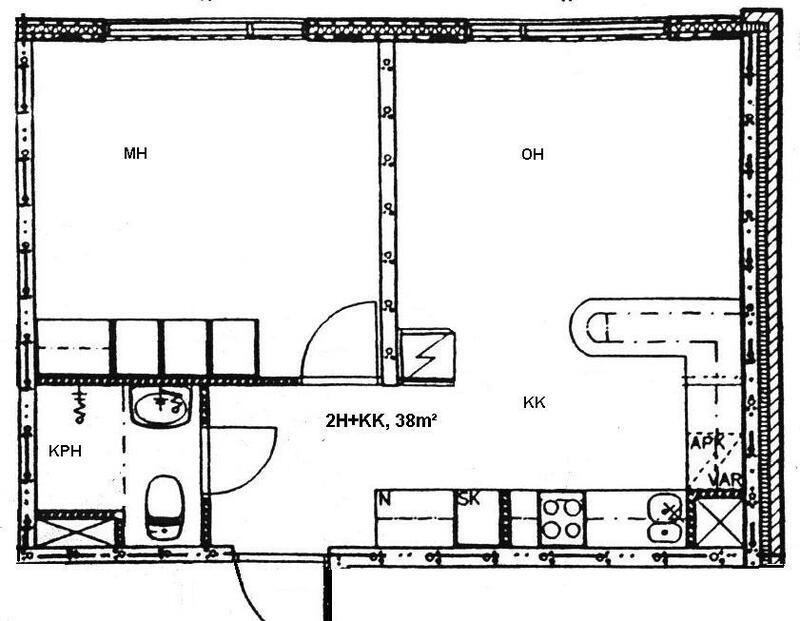 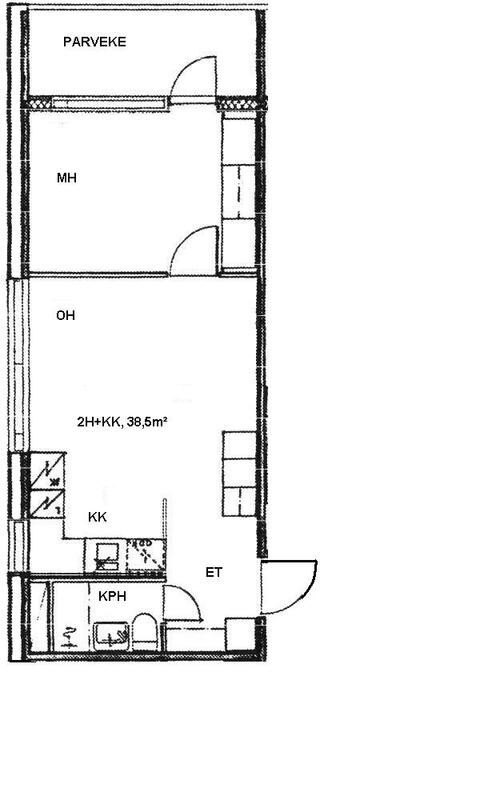 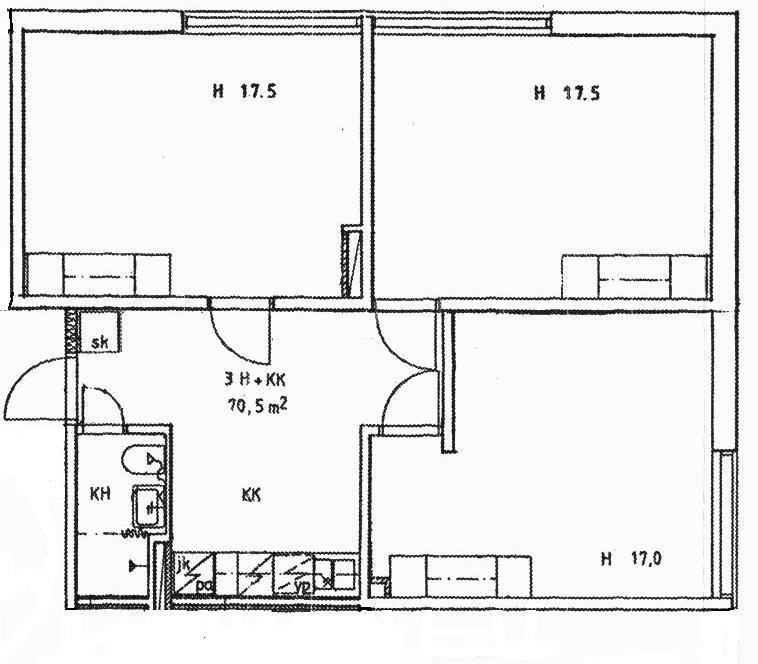 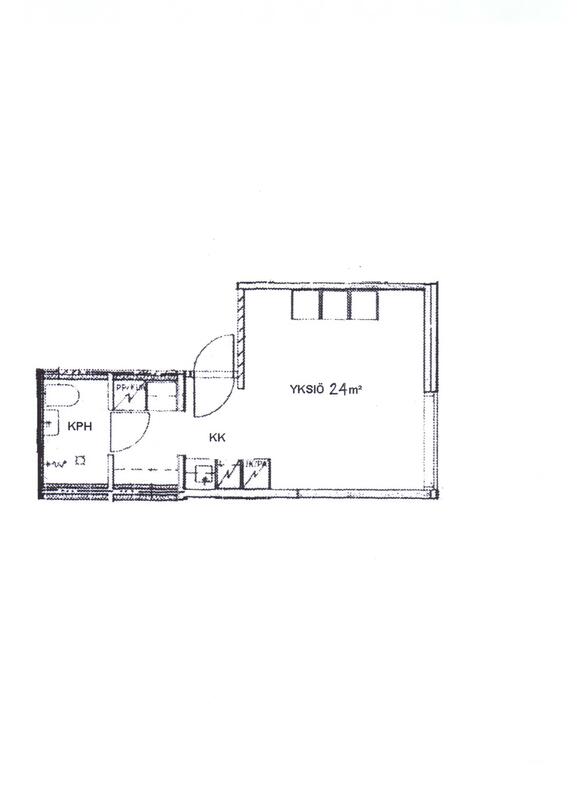 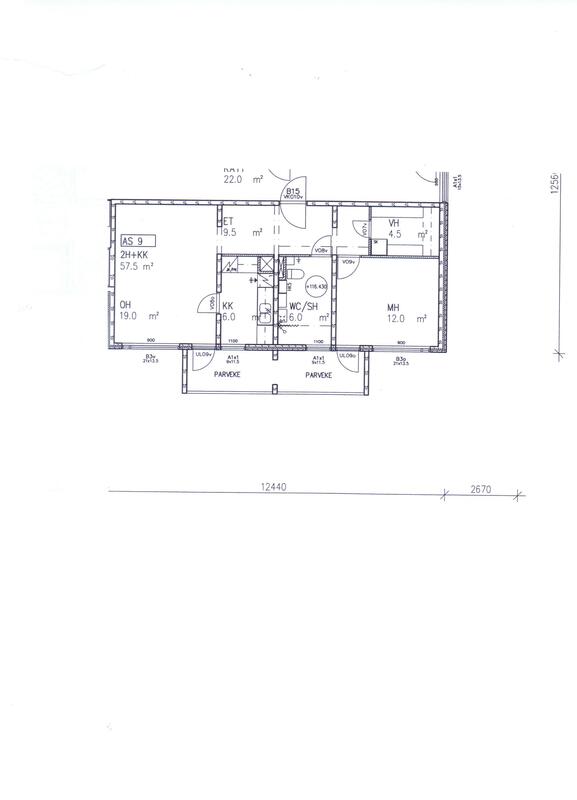 Click location images to view more images and and floor plans of the apartments. 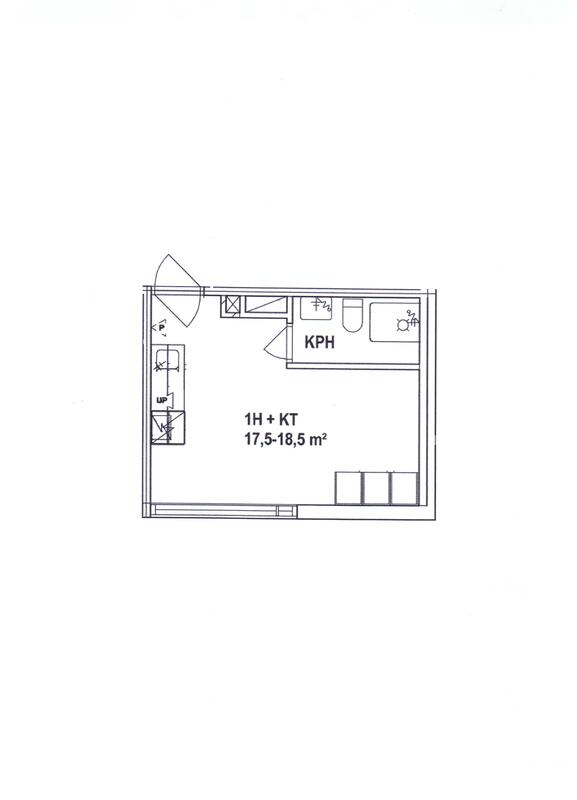 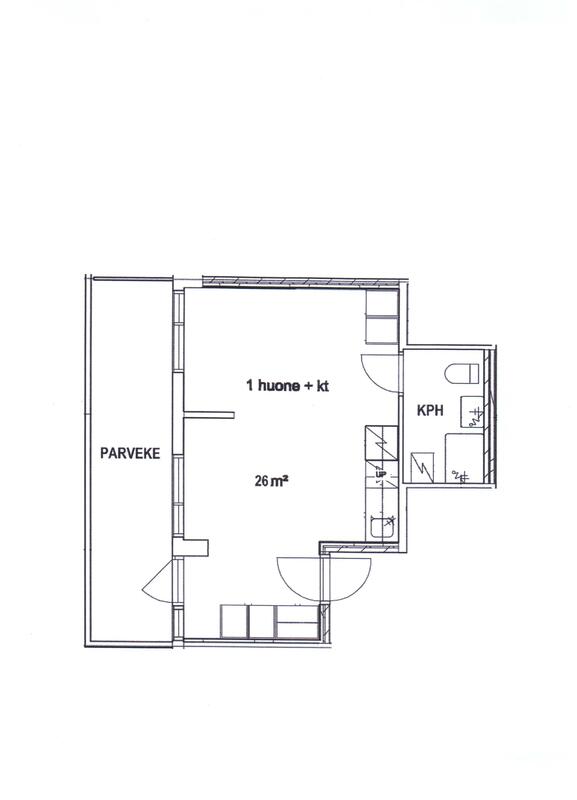 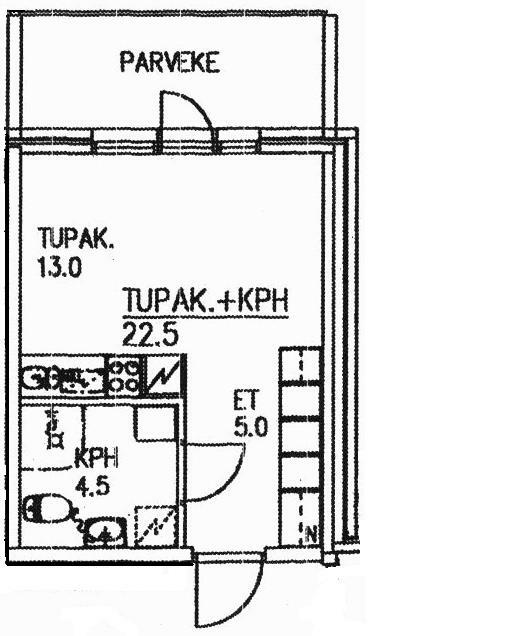 Family apartment can be rented for 2 persons (shared apartment).